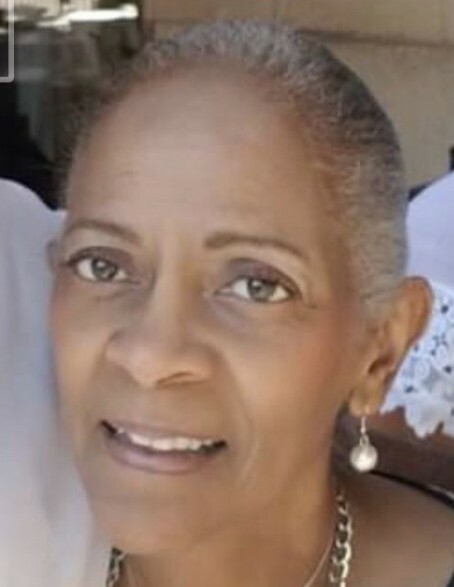 WHITE: A Service Celebrating the Life and Legacy of Lady Gloria T. White of Fayetteville, Georgia will be held Saturday, April 13, 2019, 11:00 a.m. at The Dream Center Church of Atlanta, 2600 H.F. Shepherd Drive Decatur, Georgia; Bishop William S. Murphy III, Pastor; Bishop William S. Wright, Presiding. Remains will lie in repose from 9:00 a.m. until the hour of service. A Musical Celebration will be held Friday evening, 7:00 p.m. at New Beginnings Full Gospel Baptist Church, 923 Valley Brook Rd., Decatur, Georgia, Bishop James A. Morton, Pastor. Interment, Private. Survivors are her husband, Bishop “Mr. Clean” White; two daughters, Joy Carter and Tamara (Tyga) White; one son, Richard (Tiffany) White II; five grandchildren, Talia Carter, Jasmine Carter, Gabrielle Carter, Malachi White and Morgan White; six sisters, Brenda Goins, Linda Talley, Sandra Talley, Netta Bush, Rosalind Talley and Donna (Curtis) Boomer; one brother, Lonnie (Wendy) Talley; and a host of aunts, uncles, nieces, nephews, cousins and friends. Family and friends are asked to assemble at the church at 10:30a.m.